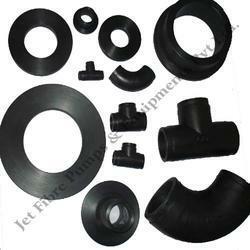 We offer our clients with an unmatched range of HDPE/ PP Fittings. These are fabricated using quality raw materials and advanced production technology. 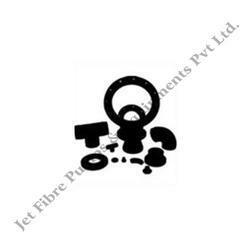 Our range is made available in varied specifications as per the clients’ requirements and offered at competitive prices. HDPE / PP Reducer up to 315 mm sizes. HDPE / PP End cap up to 500 mm sizes. Blind flange up to 500 mm sizes. 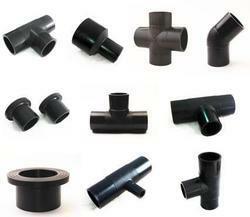 Looking for HDPE Fittings ?